The Department of Labor (DOL)’s new overtime rules were the hottest compliance topic in all human resources last year. And believe it or not, despite the federal injunction that stalled the changes last year, they still aren’t technically dead. The Justice Department, acting on behalf of the currently leaderless DOL, has asked for an extension to reply to the court’s action. Last November, Judge Amos Mazzant ordered that the rules be temporarily stalled after 21 states and the US Chamber of Commerce filed suit against the federal agency, then led by Obama-appointee Tom Perez. The changes, had they taken effect, would have increased the minimum salary for exemption from $23,660 to $47,476 per year. Judge Mazzant ruled that allowing the rules to take effect before the case’s final resolution would have caused irreparable harm to employers caught in the middle. With the Justice Department’s request, the DOL’s deadline to reply has been extended to June 30. Recently confirmed Secretary of Labor, Alexander Acosta, has not yet stated how he will respond. It remains unclear whether Acosta will defend his predecessor’s overtime rule changes. Though Republicans have been overwhelmingly against the changes, the Trump administration has yet to communicate a stance on overtime. Whether you’re in New York or Hawaii, keep up with local overtime rules with our Ultimate Guide to Multistate Employment. During his confirmation hearing, Acosta admitted to supporting a more modest threshold increase to $33,000 per year, but was noncommittal on how big of an increase, if any, he would actually pursue while heading the DOL. Why all the mixed messaging, despite his Republican peers’ near unanimous contempt for last year’s rule changes? The devil’s in the details—specifically, in the language of last November’s injunction. One of the factors cited in Judge Mazzant’s decision was his lingering doubt of whether the Fair Labor Standards Act (FLSA) even permits the DOL to set a salary threshold. 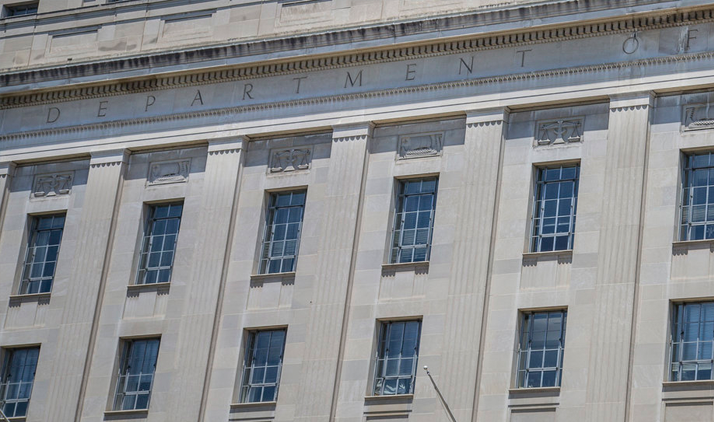 If the DOL withdraws from the lawsuit, his interpretation could become legal precedent—permanently undermining the agency’s authority to ever issue an increase. For Acosta, abandoning the case may amount to a Pyrrhic victory—costing his agency a power it had been free to exercise since the 1930s.